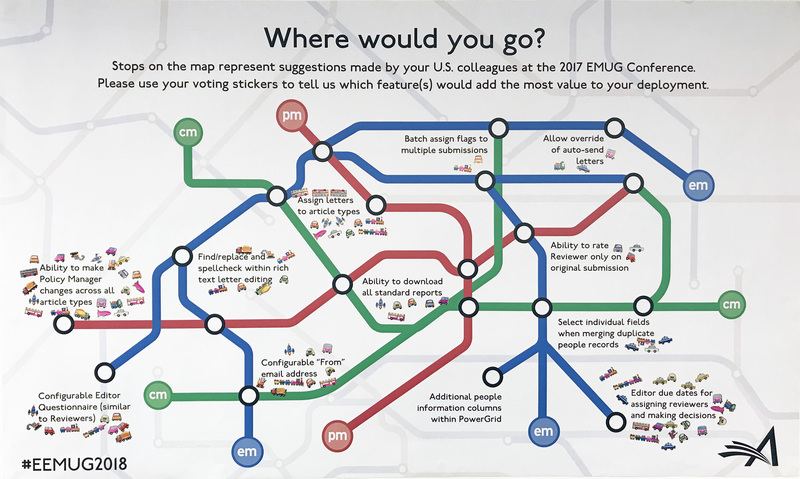 Sincere thanks to the record number of industry professionals who participated in EEMUG 2018 last month! If you missed it, catch up on the useful presentations from the meeting. 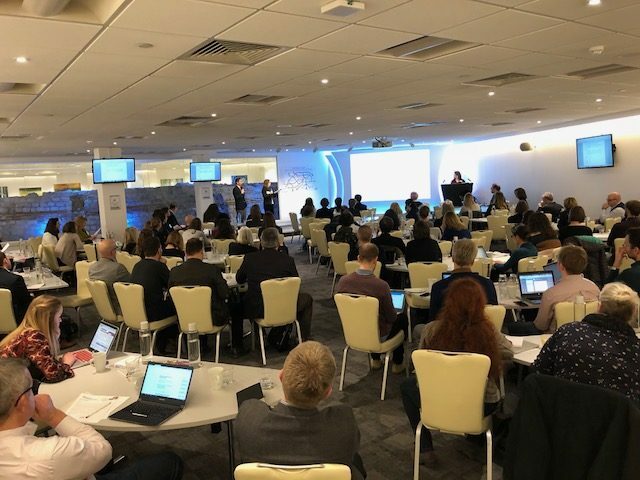 Attendees identified their favorite sessions including interactive, discussion-based Feature Workshop, useful ‘GDPR You Ready?’, forward looking Overview of Versions 14.1 and 15.0, and ORCID Update, which included information about ORCID Peer Review’s integration into Editorial Manager. Attendees rated the event highly. Several noted that with so many high quality, interesting, and useful session options, it is challenging to choose just one of the available options within each time slot. “The new Editor reminders with color codes and the ‘traffic lights’ in the menu improved a lot of the efficiency and reduced the time spent by the Editorial Office,” commented Catherine Brassac, Project Manager at EDP Sciences. EMUG 2018 will be June 21 & 22 at the Taj Boston hotel. Stay tuned for more details!